Integrity, Great Body & A Glimpse of Hope. 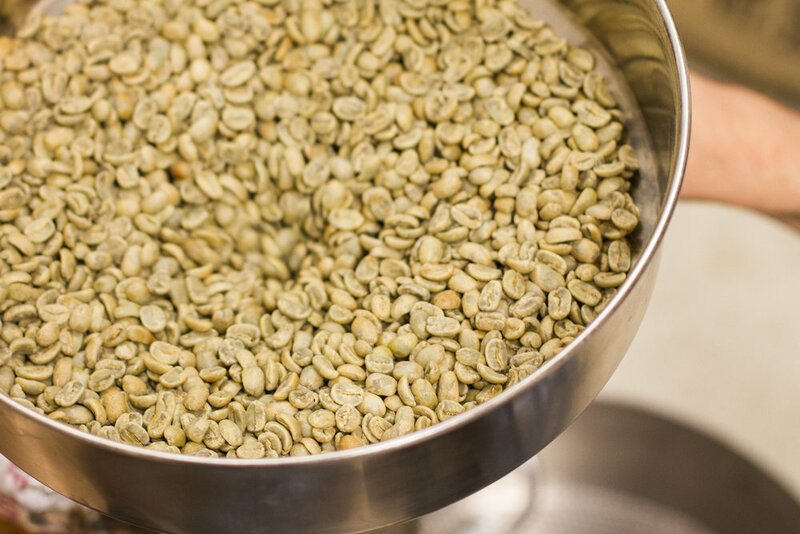 Since our formation in 2015, we have been passionately roasting and serving award-winning coffees through both our cafe and to our wholesale clients. Reprise Roasters has a main focus on sustainability, working to create an environment that thanks everyone on the supply chain from coffee farmer to barista. We have found a home along the North Shore of Chicago & are incredibly fortunate to live in a supportive & caring community that shares a similar mindset. Good coffee starts with quality people that care to make a difference. "Few will have the greatness to bend history itself, but each of us can work to change a small portion of events. It is from numberless diverse acts of courage & belief that human history is shaped. Each time a man stands up for an ideal, or acts to improve the lot of others, or strikes out against injustice, he sends forth a tiny ripple of hope, and crossing each other from a million different centers of energy & daring those ripples build a current which can sweep down the mightiest walls of oppression & resistance." We are passionate about drinking & sharing delicious coffee that is thoughtfully produced. Our main goals revolve around improving life for all involved in the coffee industry. We aim to be a welcoming space in our community, bringing people from all backgrounds together. We bought our first bag of coffee from Gold Mountain Coffee Growers , & have since worked with them directly to ensure the farmers doing the hard work of growing, harvesting and processing are paid well & timely. We are committed to changing the way business is done by valuing people & the Earth over profits.